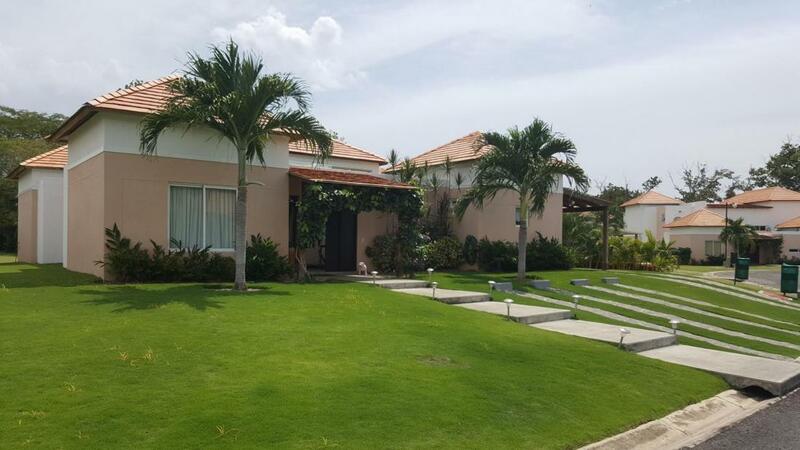 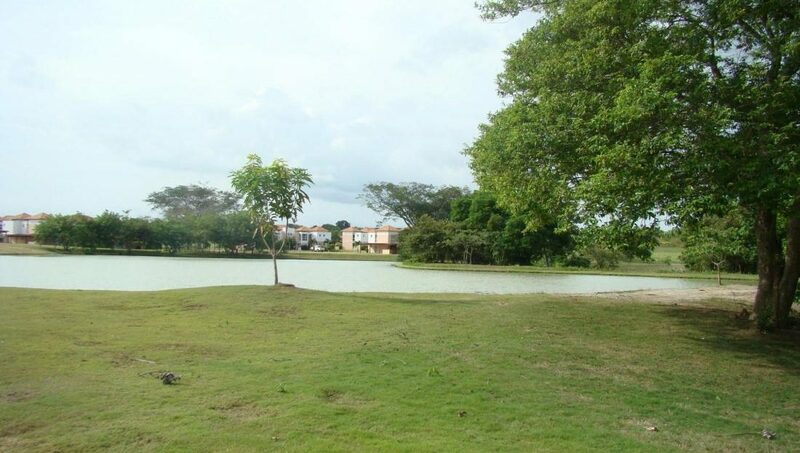 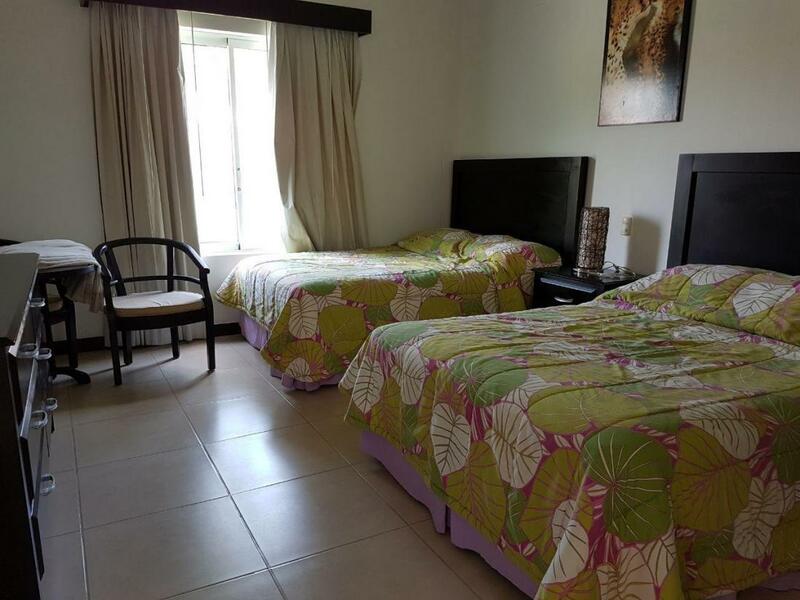 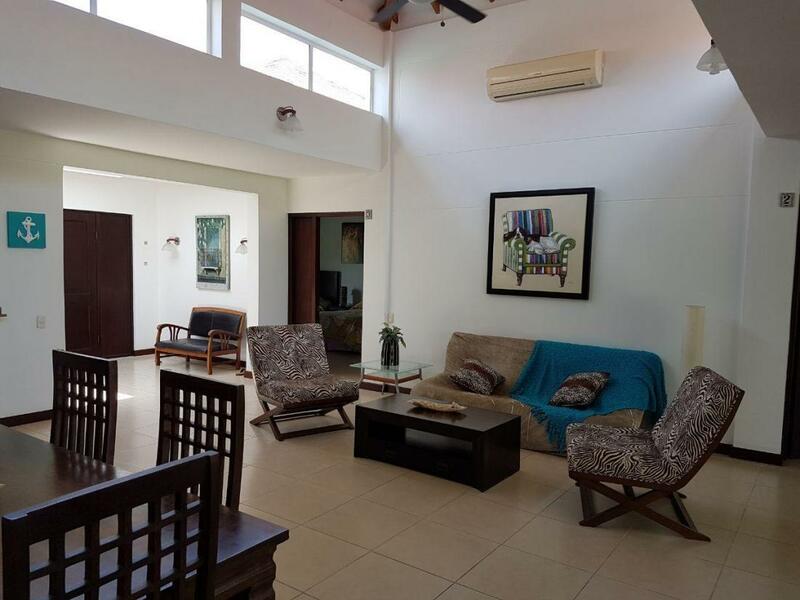 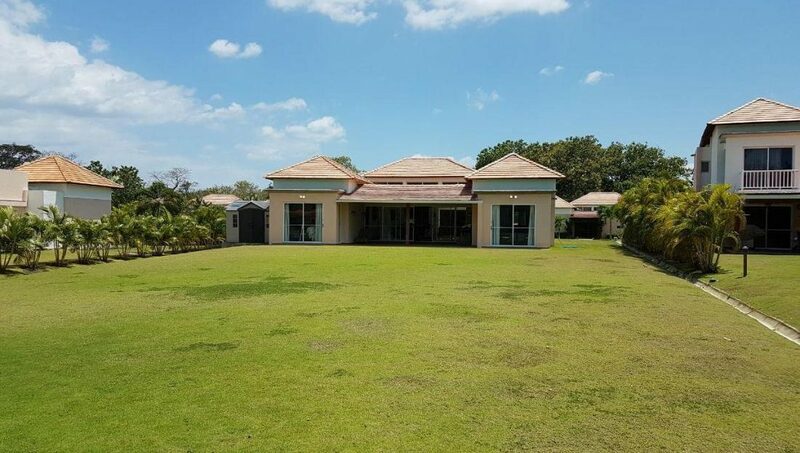 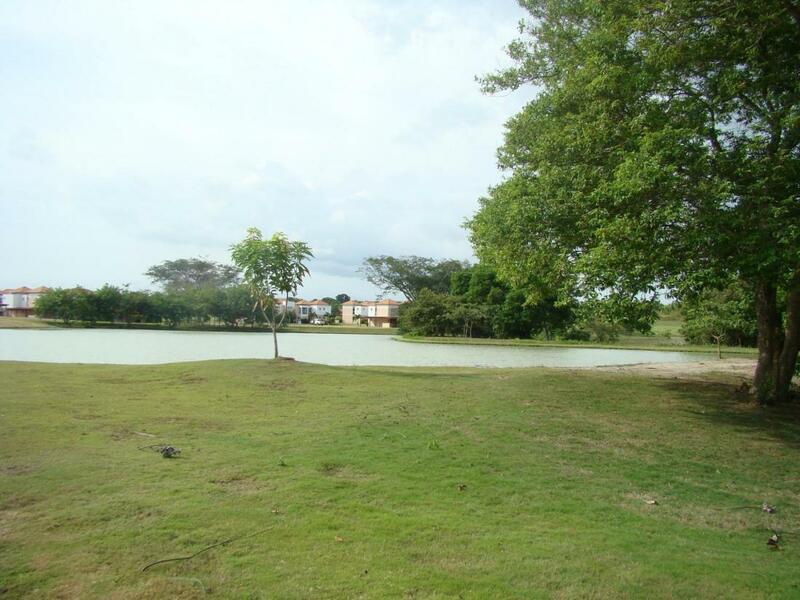 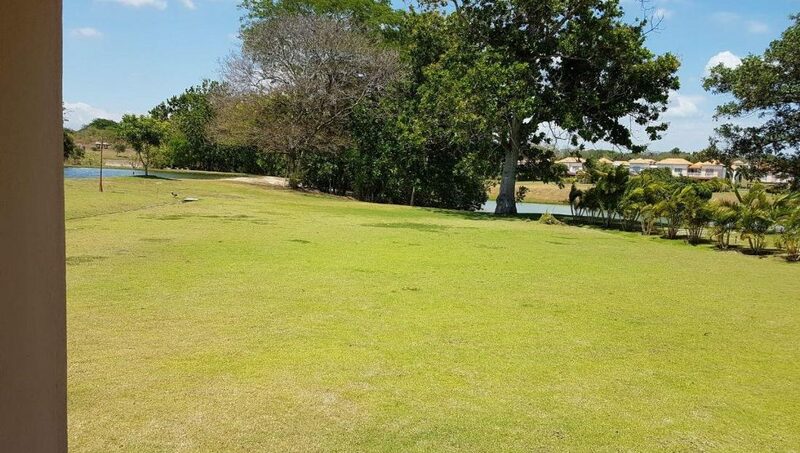 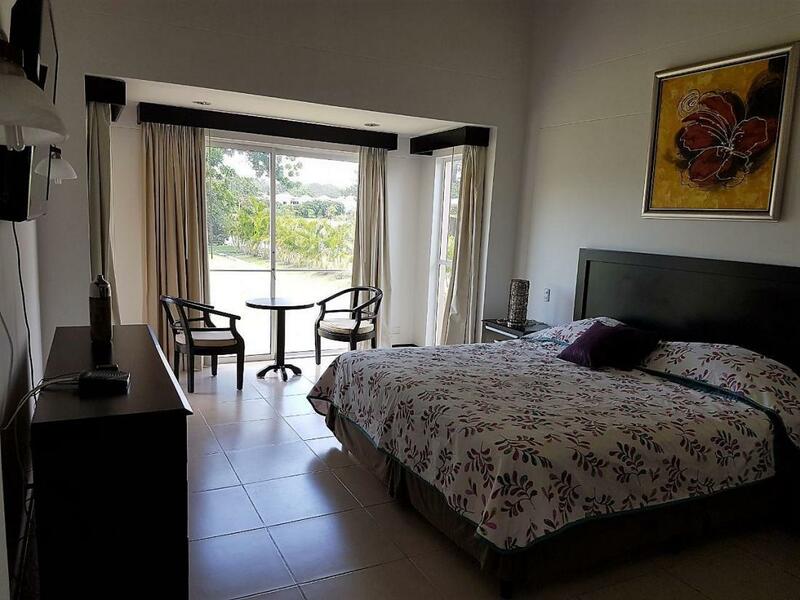 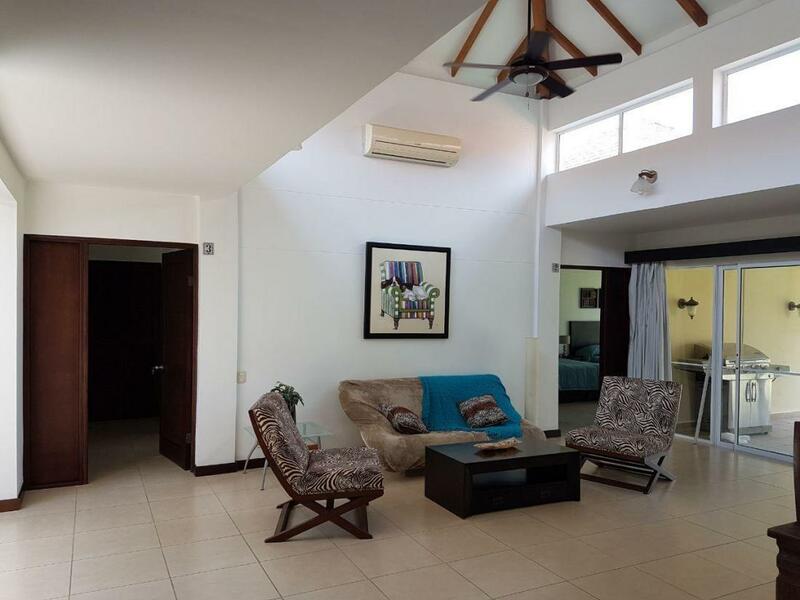 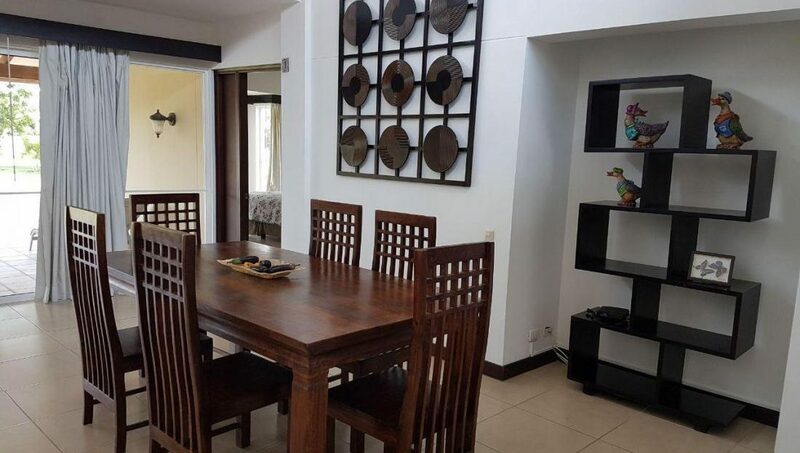 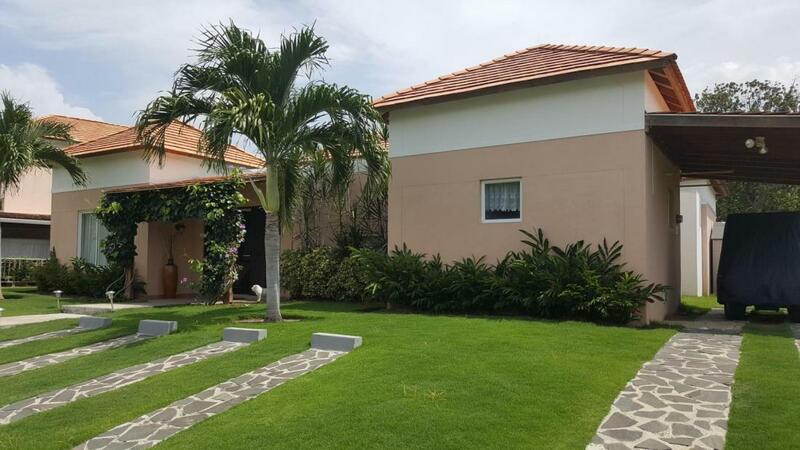 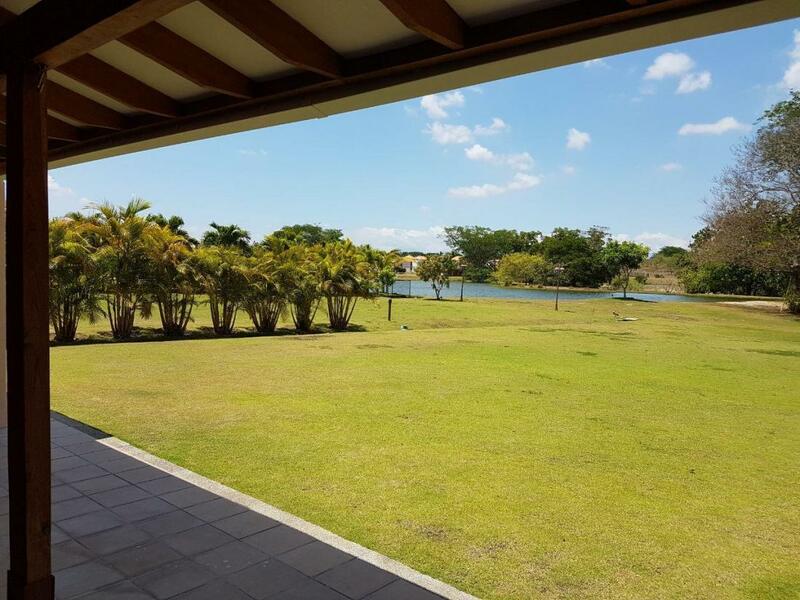 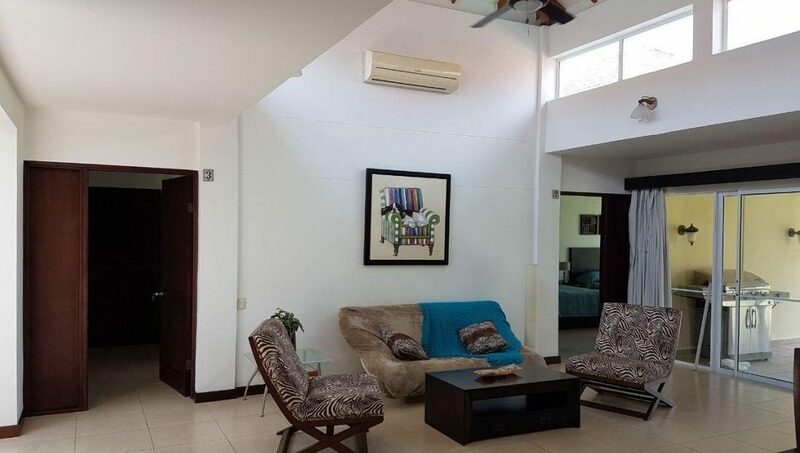 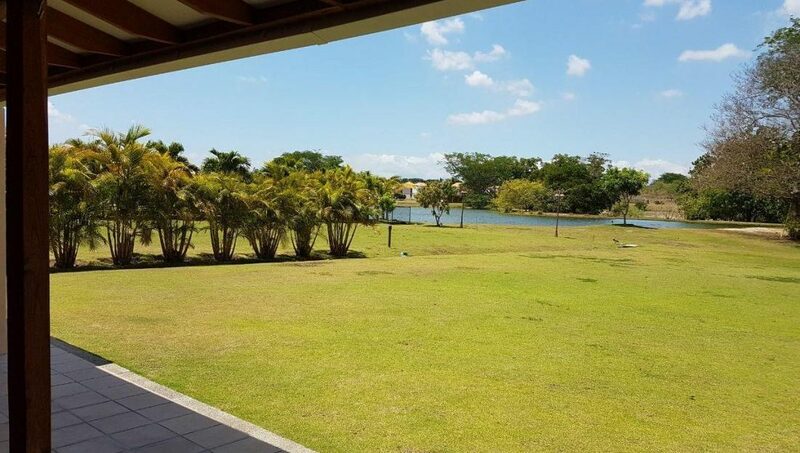 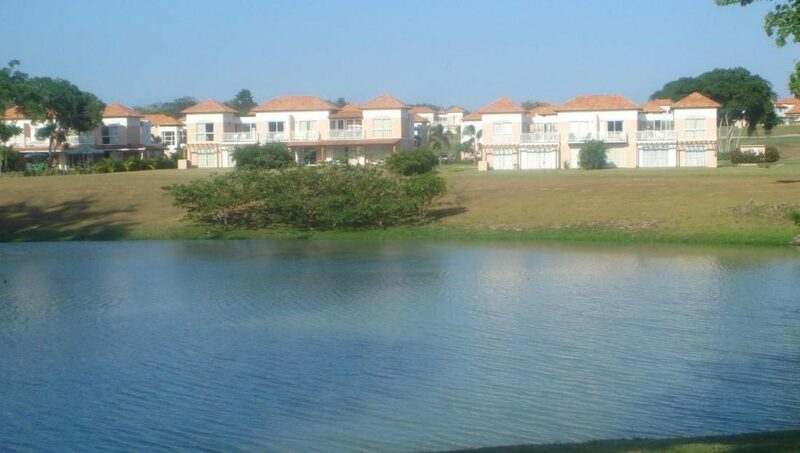 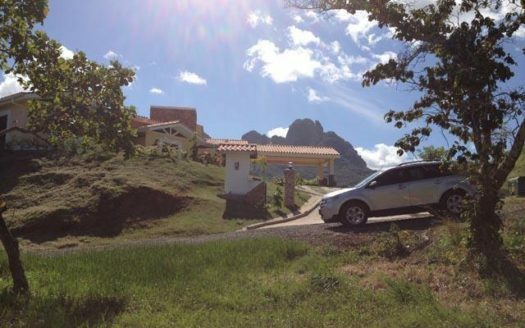 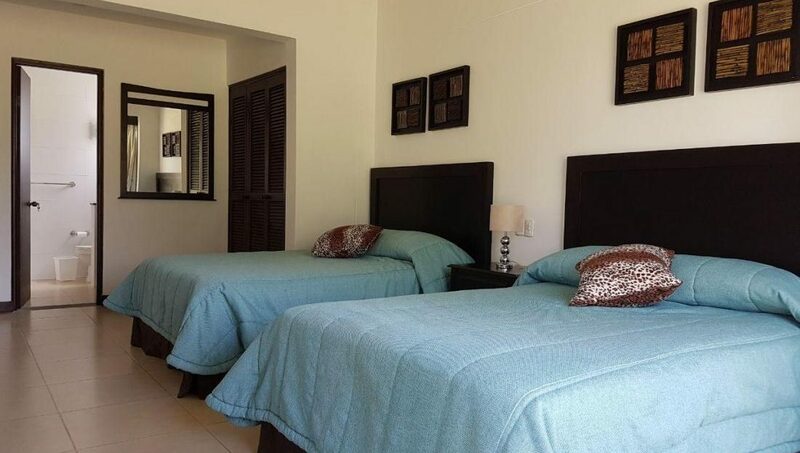 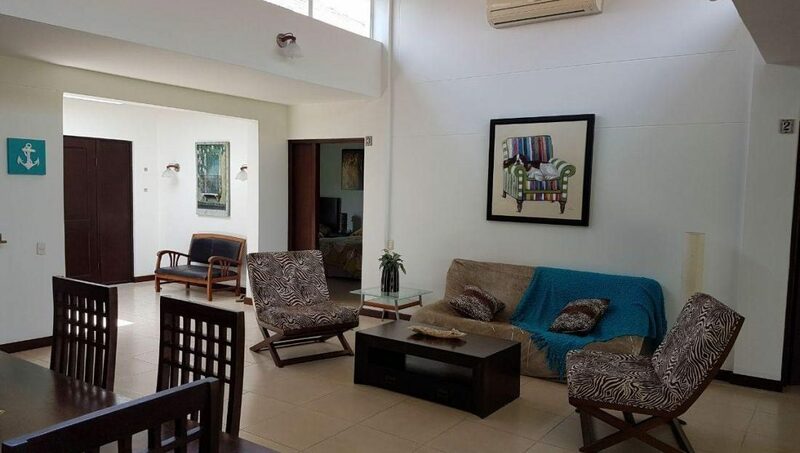 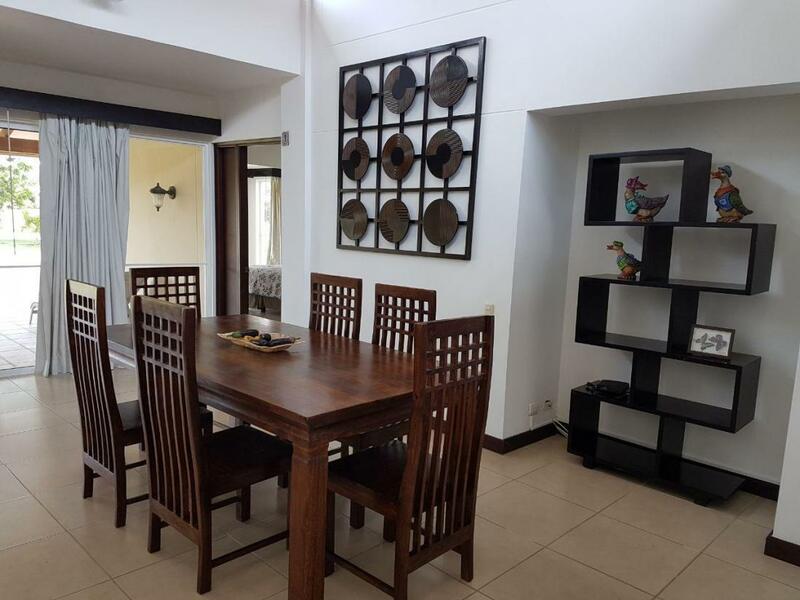 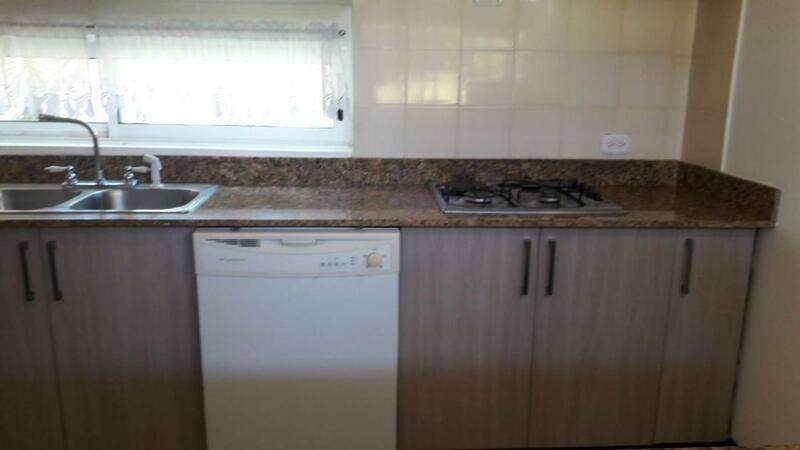 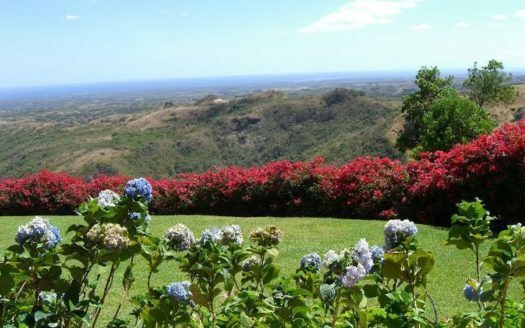 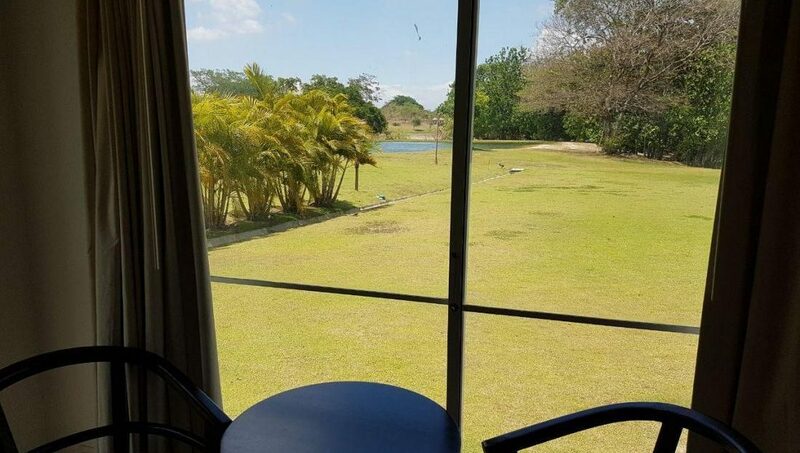 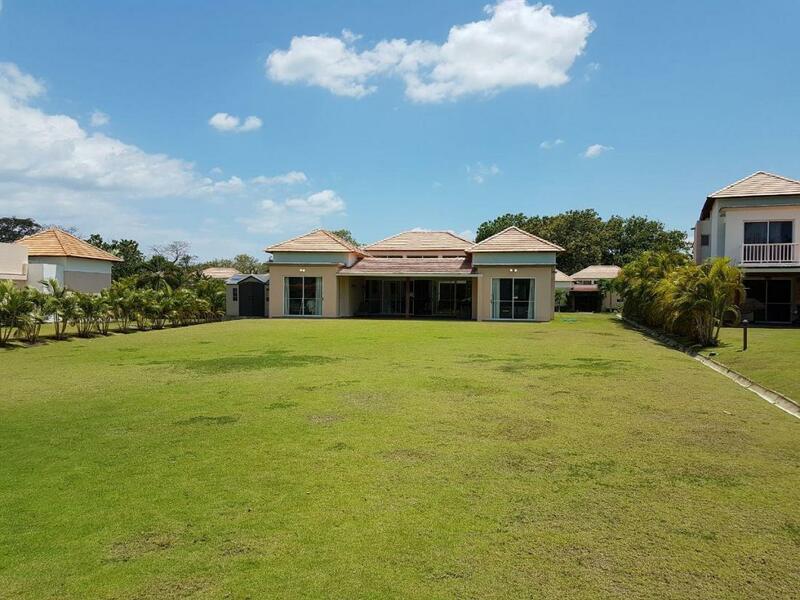 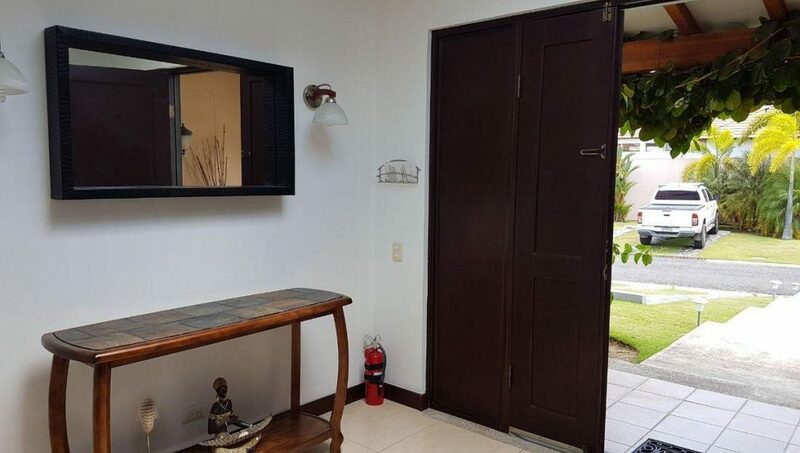 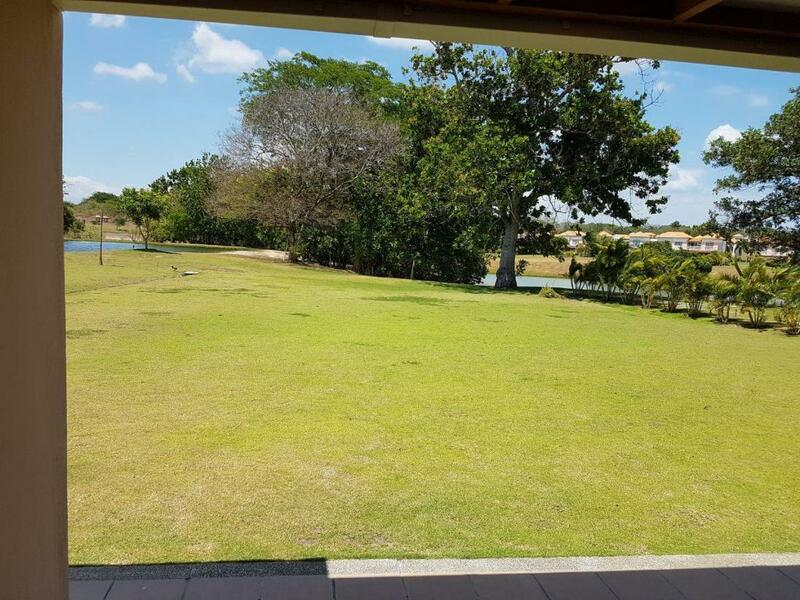 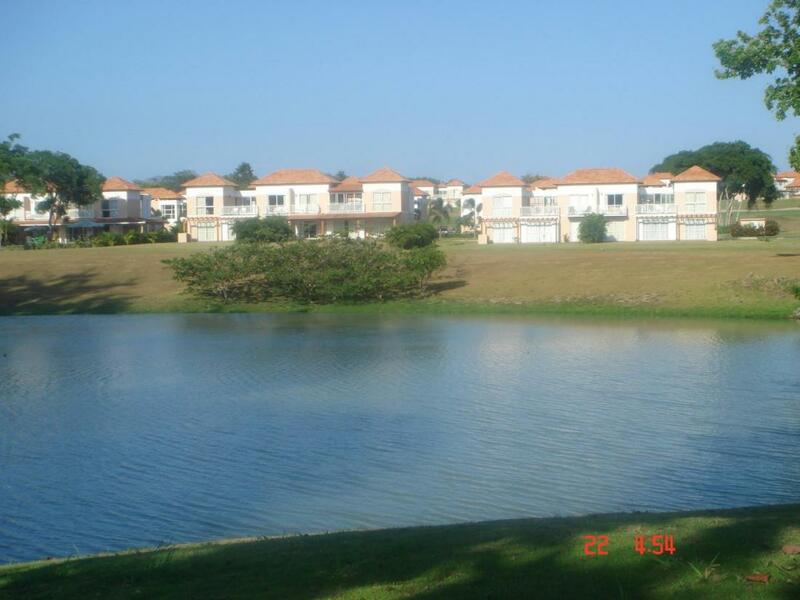 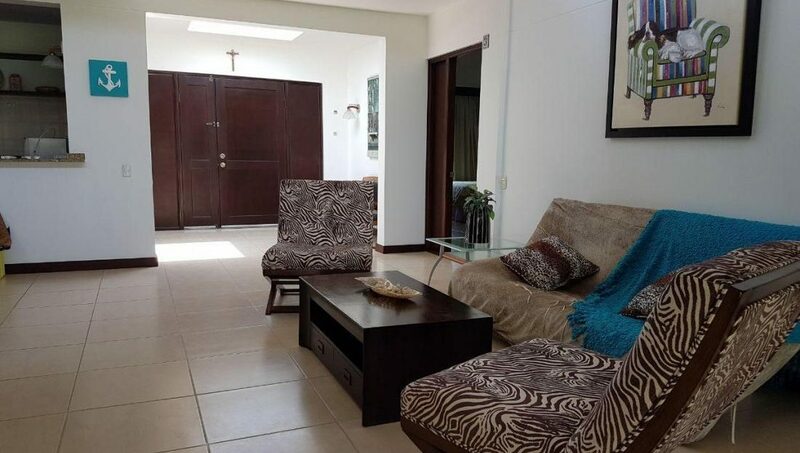 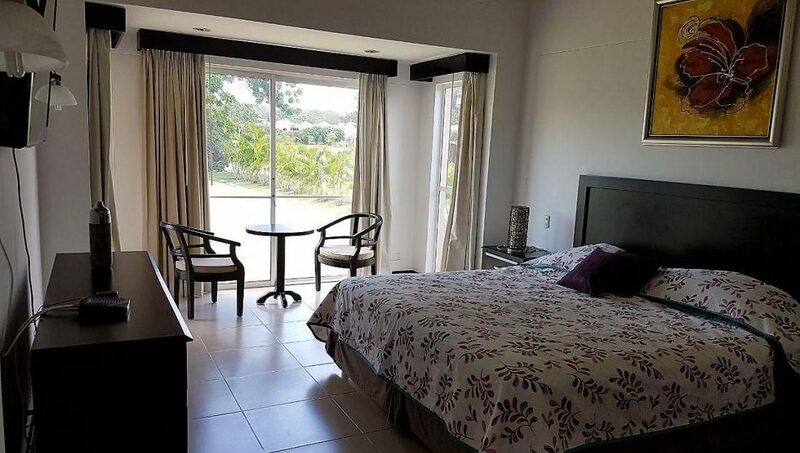 Great furnished house for sale in Decameron. 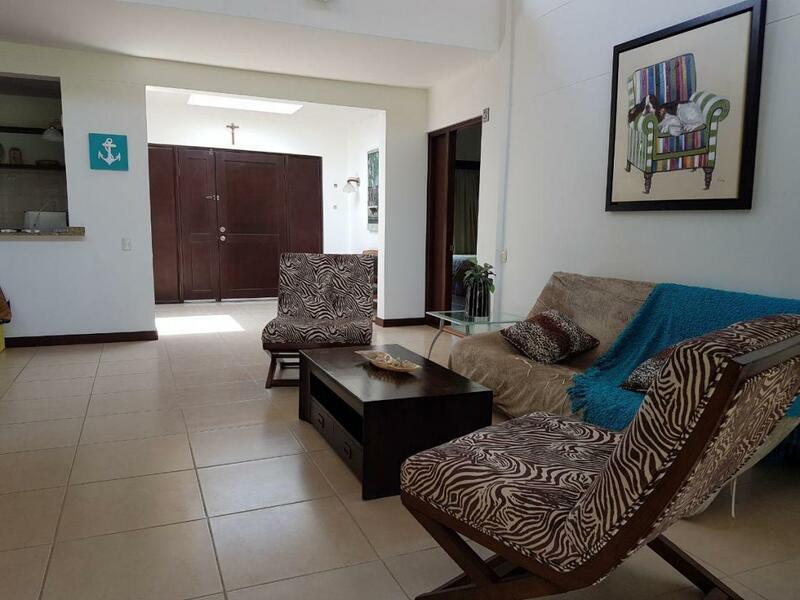 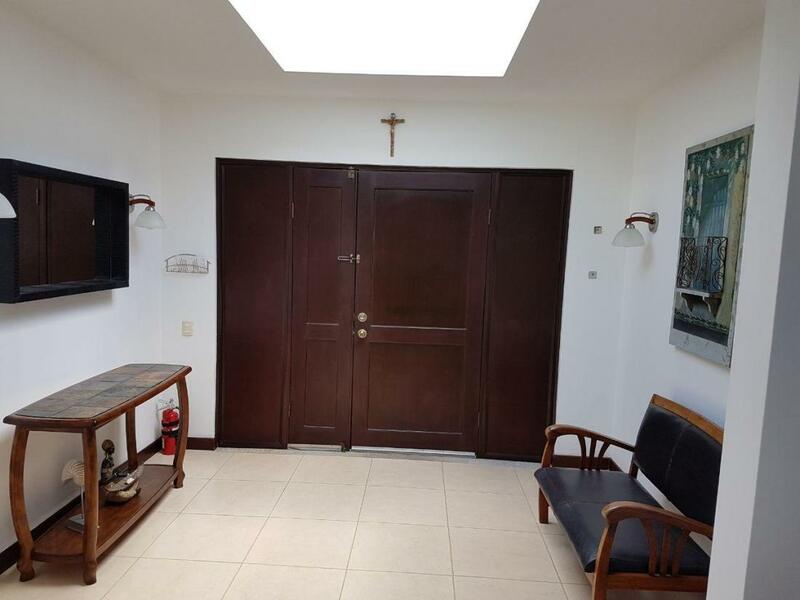 The house has 225 meters contrucion 1141 meters of land, 3 bedrooms with bathrooms, maids room with bathroom, visit bathroom. 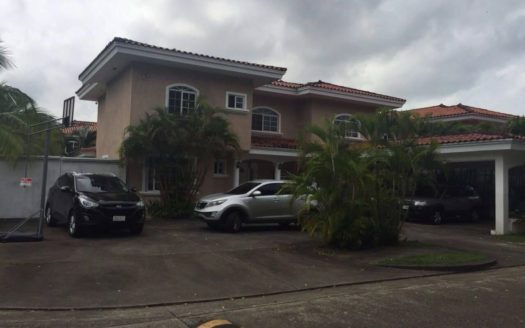 The owners did an extension of the terrace and parking. 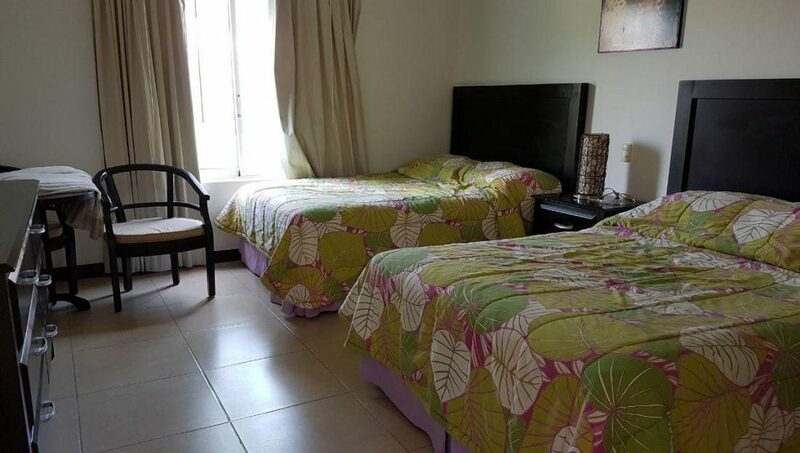 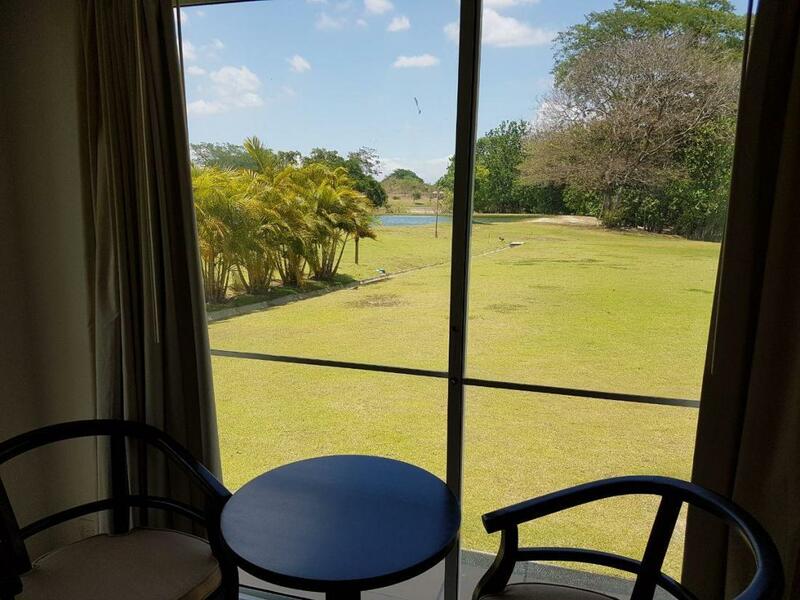 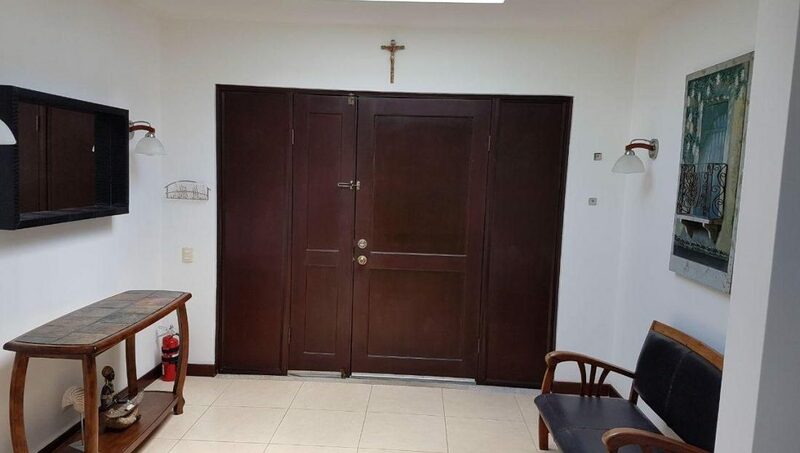 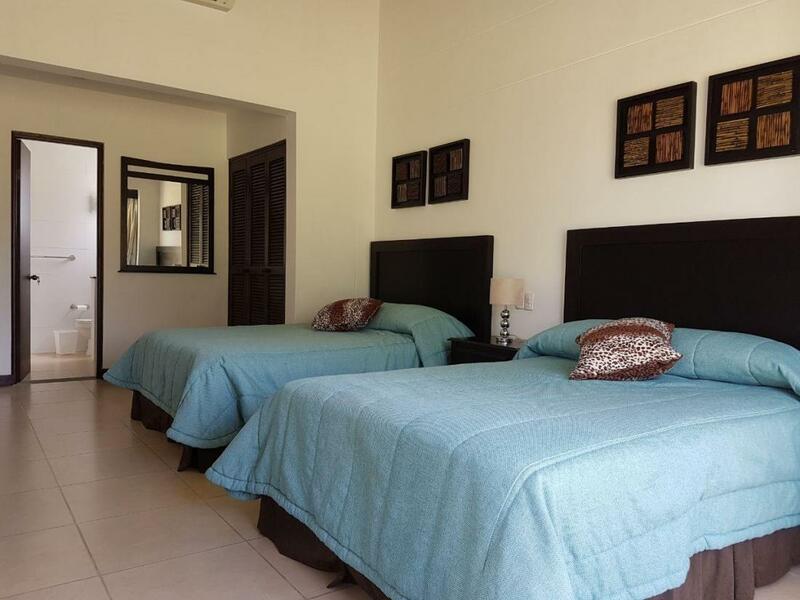 It has the hotel kit if the person wants to offer the property for rental to the Decameron. 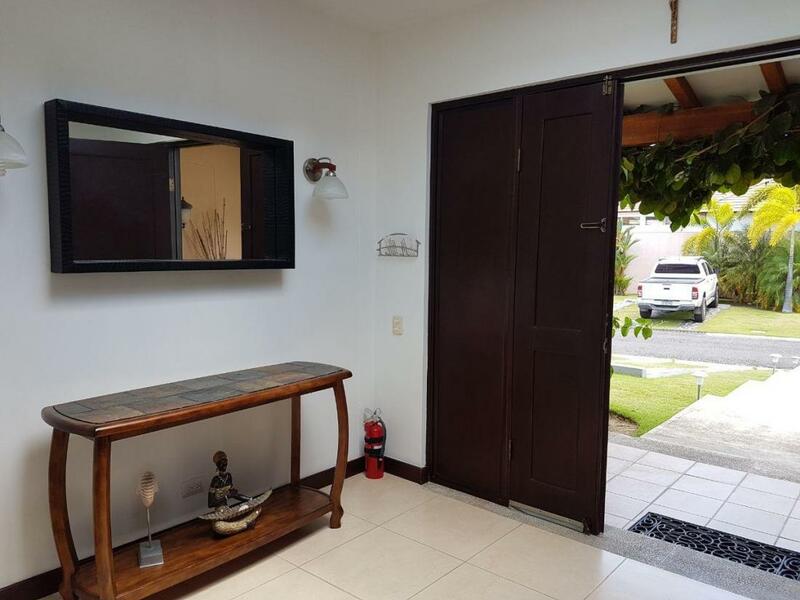 The house is like new. 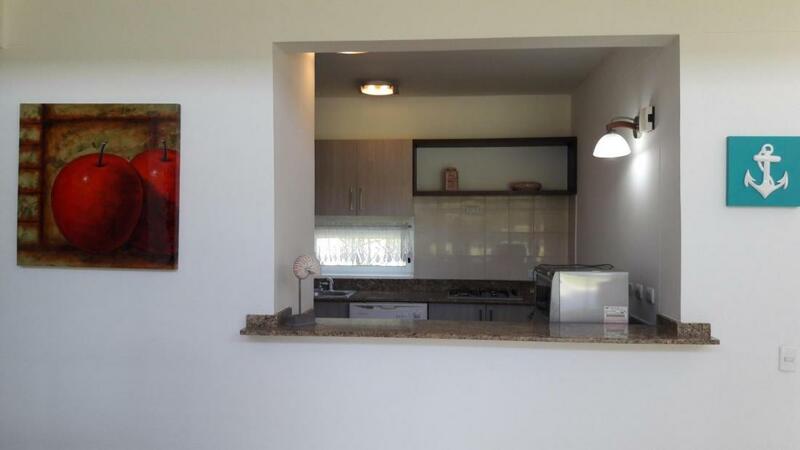 It comes with three open space for parking and and one closed.